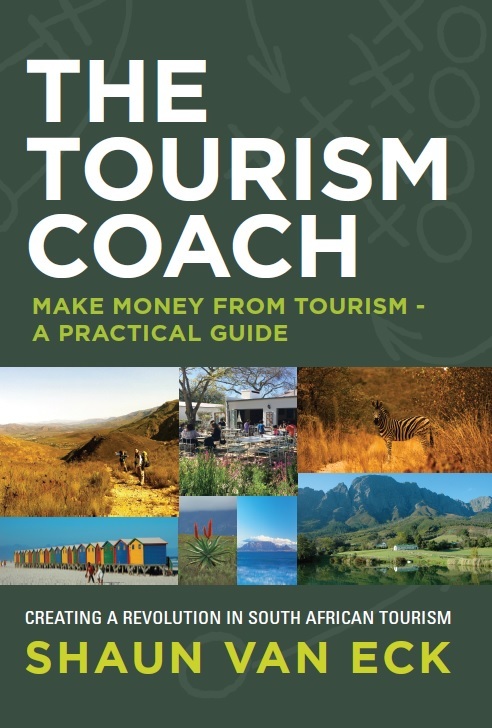 The Tourism Coach is a welcome addition to the knowledge base in the tourism sphere. 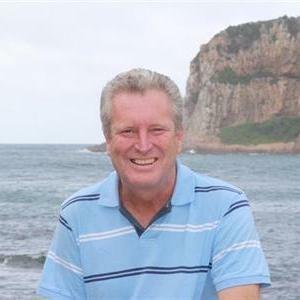 The author’s passion and extensive experience in the tourism industry over many years, as well as his hands-on approach, is apparent throughout the book, which is easy to read and filled with useful practical guidelines, suggestions and innovative ideas. 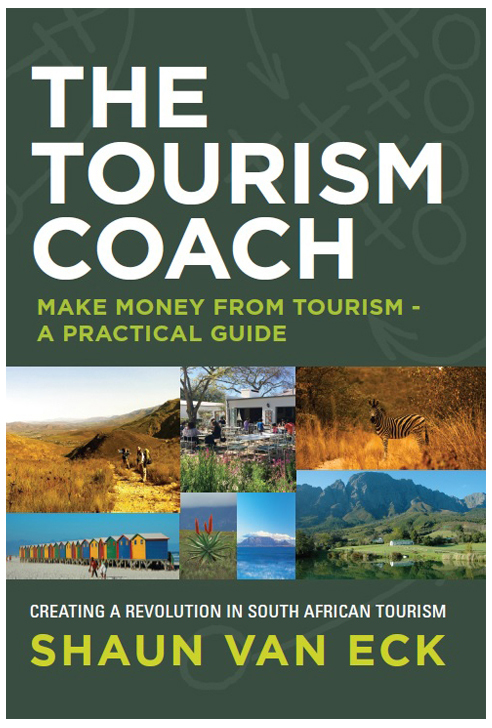 It will not only be valuable and appeal to private sector tourism stakeholders and prospective entrepreneurs, but also to public sector destination management and marketing organisations at the local, regional and provincial levels in this very exciting and dynamically changing field.